6 Historical Facts That Aren't Actually True - #5 is Pretty Good! Home Entertainment 6 Historical Facts That Aren't Actually True - #5 is Pretty Good! 6 Historical Facts That Aren’t Actually True – #5 is Pretty Good! Most historical facts throughout the years are concrete and simply undeniable, like WWII ending September 2, 1945, or Martin Luther King being assassinated on 4 April, 1968. But, sometimes the history books get things a little mixed up, and people’s perception of apparently huge historical moments become incredible warped. We dug up a few and investigated, so here are 6 historical facts that aren’t actually true. 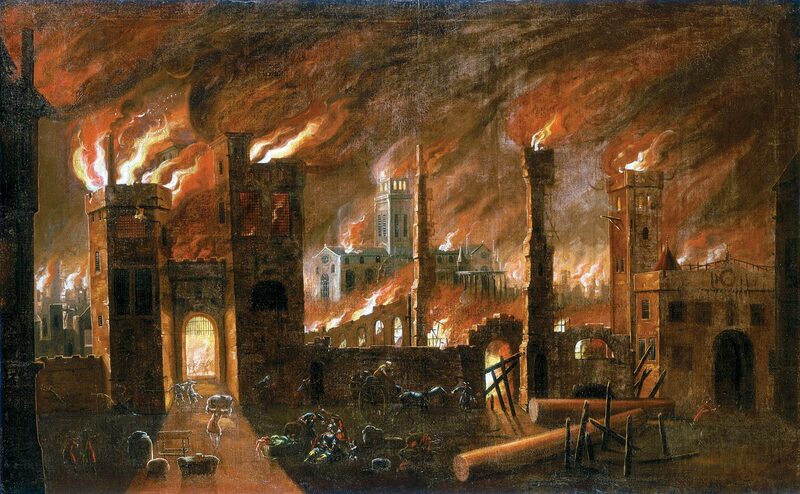 The Great Fire of London didn’t end the Great Plague in Britain’s capital. The timing of both being so close to each other was complete coincidental. When The Great Plague epidemic ended in 1665, it had killed a sixth of London’s inhabitants, almost 80,000 people. Many have suggested that the fire burned down the unsanitary housing that housed rats and disease carrying fleas, preventing the plague from carrying on. But there’s actually pretty much no evidence that this was the case. The fire occurred mostly in the centre of London, meaning that the slum suburbs on the edges of the city couldn’t have been cleaned by the flames. The Salem Witch Trials of 1692 are an iconic moment in American history, but there’s a common misconception thatany person found guilty was burned at the stake. `Really, the majority of “witches” were hanged.Taking place between February 1692 and May 1693 in Salem, colonial Massachusetts, 20 people were killed – the majority of them female, and almost all of them by hanging. It’s not really clear why this misconception of “witches” being burned alive has become so rife, but it’s probably due to pop culture getting mixed up with other moments in history. 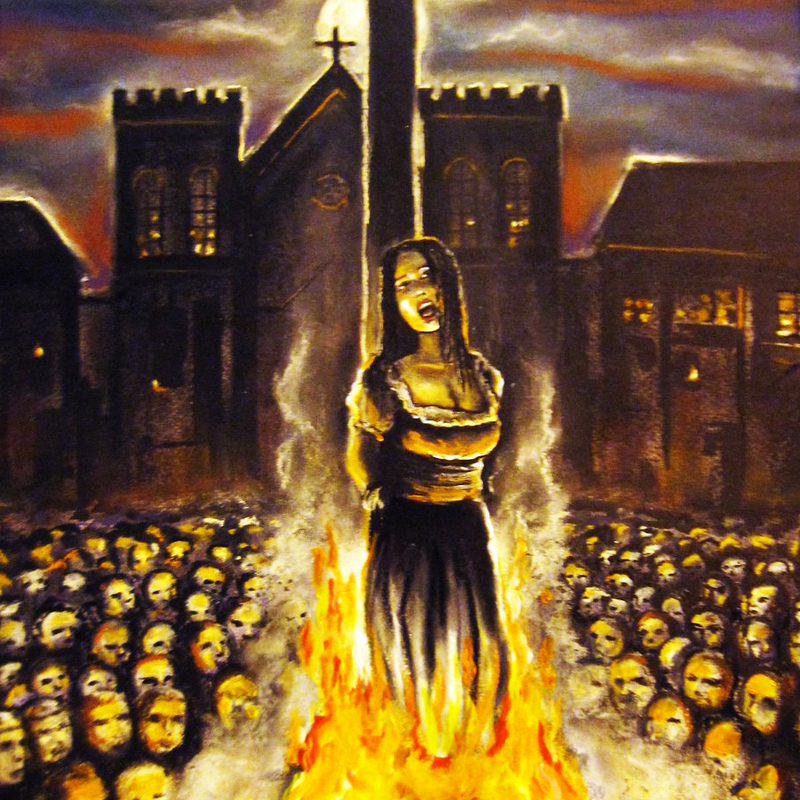 For example, burning of accused sorceresses was used by Christians during European witch hunts in the 16th century. Even though every representation of a viking you’ve ever seen has been with a horned helmet, there’s absolutely no archaeological findings that suggest this particularly strange fashion choice. The misconception stems from performances of Richard Wagner’s opera “Der Ring de Nibelungen” taking place since 1786. The costume designer for the first showing of the opera decided to use horns for the Vikings, probably confusing Viking fashion with that of early European settlers. What a fool. Unfortunately, the idea that Christopher Columbus discovered North America and the modern day United States is not true. Columbus did arrive on the continent, but only made it as far as the Caribbean islands. He never even made it to what is now the United States of America. 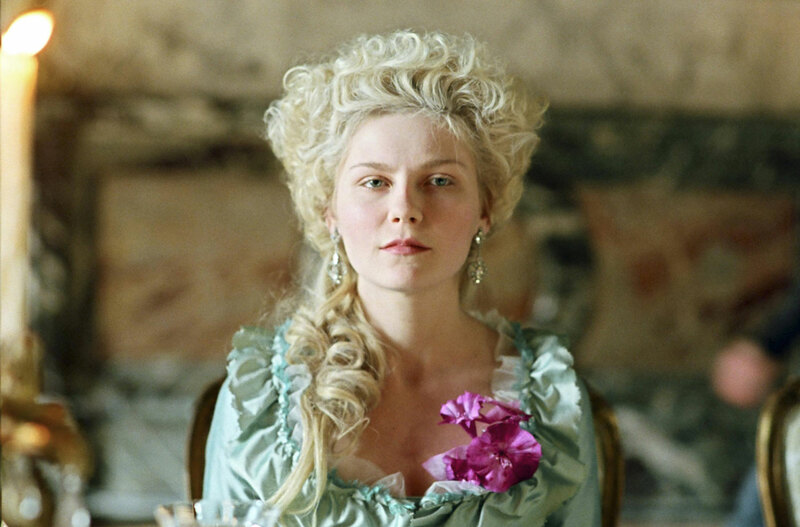 Queen Antoinette was widely despised by the majority of french peasants, but she never actually told 18th-Century starving poor community to “eat cake.” In his book Confessions, Jean-Jacques Rousseau wrote the line: “Make-shift of a great princess who was told that the peasants had no bread and replied: ‘Let them eat brioche’.” It was a piece of satire and only joked that Antoinette said it in a funny way. American Independence Day brings with it the usual celebrations across America on July 4. This is the day that evrybody thinks the original declaration was actyally signed, but it wasn’t. It was actually signed by the Founding Fathers on July 2, 1776. July 4th was just the day when Congress issued the Declaration of Independence in various forms. We guess there’s only actually two days in it, so we’ll let this one slide. Amazing Halloween Costume Ideas Inspired by Video Games – Who Will You Go As? 9 Vintage Beauty Tips We’re Glad No One Uses Anymore – #3 is A Big Relief! As the age old saying goes, beauty is pain, and these vintage beauty tips are a prime example. Forget tripping over in your high heels and accidents with the eyelash curler, old-timey beauty ideals were not only unattainable, they could also be deadly.